I went to visit The Little Psychic Shop in Houston this weekend for a reading. They had a special running and I thought that it would be fun. The experience was much more intense than I expected and very specific. I got some really good insight on what’s happening with my relationship. Me and my boyfriend haven't been doing so great. Now I’m waiting to see how it turns out.  Halena, the psychic, was totally right about everything going on in my life and I was shocked the way she answered some things that have been bothering me since forever! Halena was really kind and caring. I enjoyed my reading fully! 10 STARS!!!!! If you’re in the Houston area give it a try you will enjoy it. 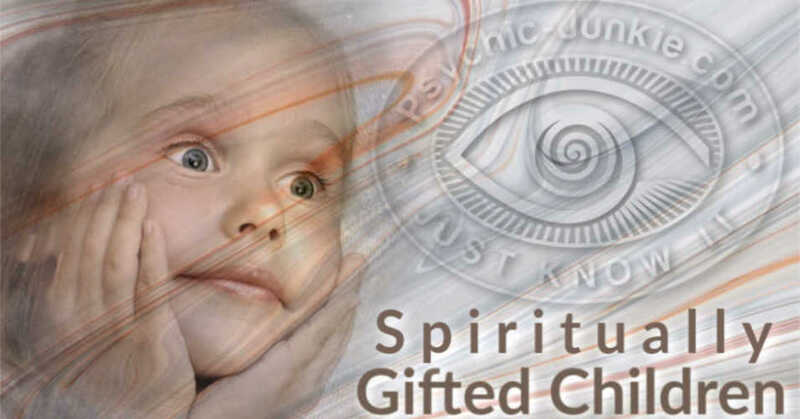 Halena also does readings by phone through clairvoyance and helps people with her gifts.  The Little Psychic Shop hasd a website with their address and contact details on it. 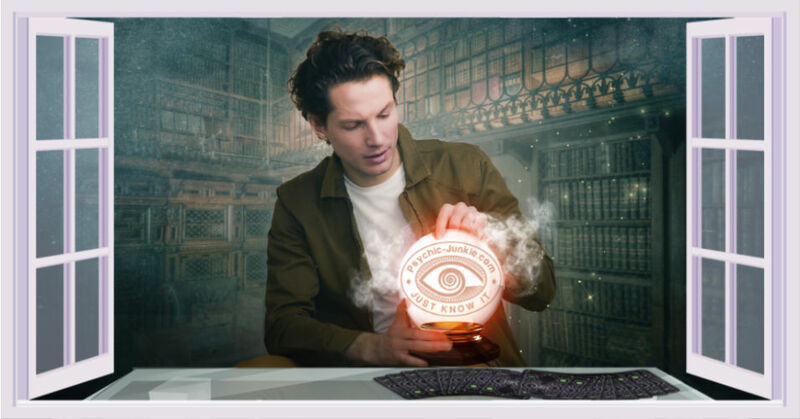 thelittlepsychicshop.net but it seems to have been taken down now. They offered healing programs, meditation, love reading, chakra balancing, astrology charts and more. Please leave a new comment if you find a new site for them.